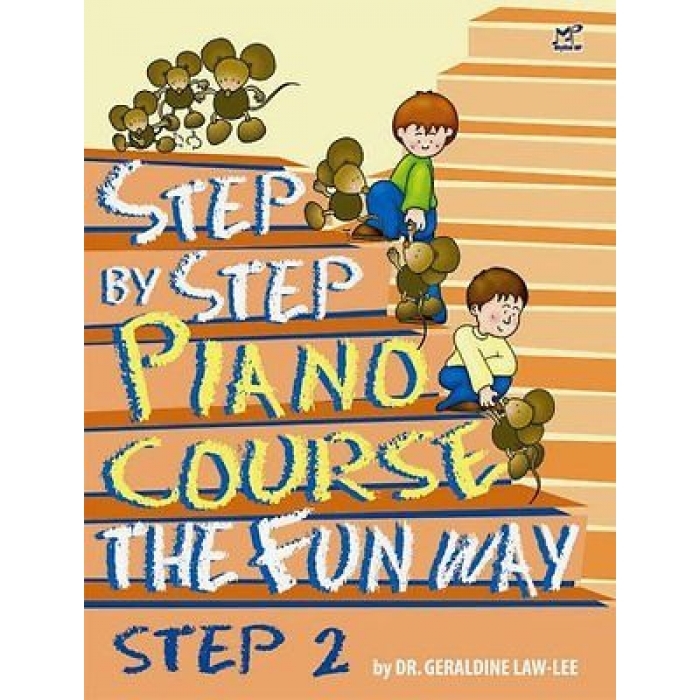 Composer: Dr. Geraldine Law-Lee ► The Step 1-3 of Step series, hopes to provide a very sound foundation for reading, understanding and position shifts. 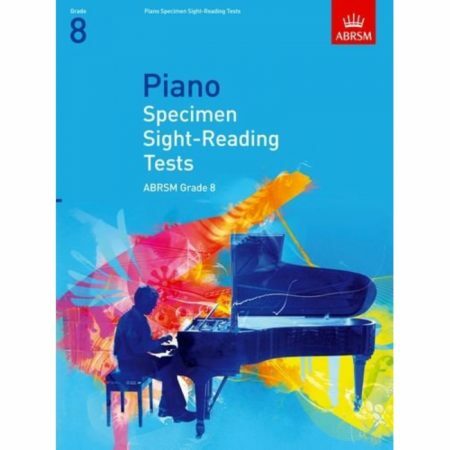 It enables teachers to develop musicianship, finger technique (strength, independence, perfect legato and staccato, gradation (sharp contrasts of loud and soft first, and then getting louder and softer), recognition of basic key concepts, reinforcing reading in familiar keys with advances in other concepts (either tone, articulation or addition of new skills) and a clear feel of rhythm using familiar tunes and enjoyable “talk about” integration of theoretical and aural aspects. 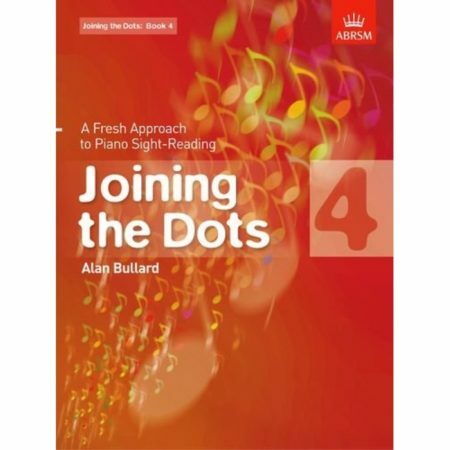 It is also hoped that with the familiar tunes parents also know, support and encouragement, so vital during these early stages will be given by them. 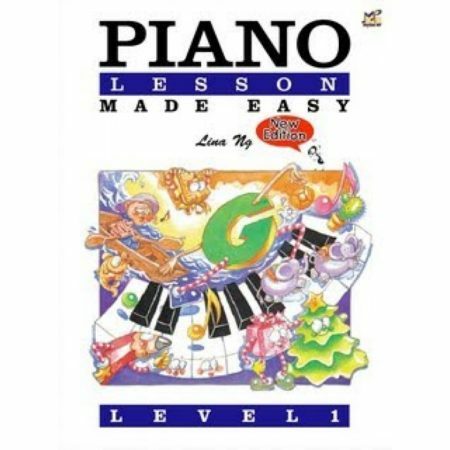 This basic firm and “Step by Step” concept gradually frees out into the Classical world of styles and interpretation, not forgetting that major part of “Fun Pieces” still included at the back of every book for the enjoyment of the children and parents. Dr. Geraldine Law-Lee is a renowned educator who hails from Kuching, Sarawak. 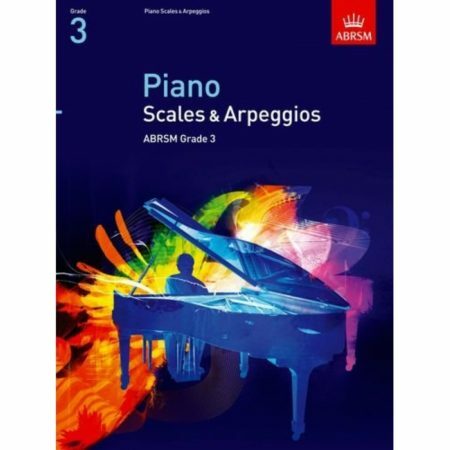 She studied piano at the Trinity College of Music in London under Joan Barker and violin under Leonard Smith and her postgraduate studies under Ian Lake of Royal College of Music and Alexander Kelly of the Royal Academy of Music.